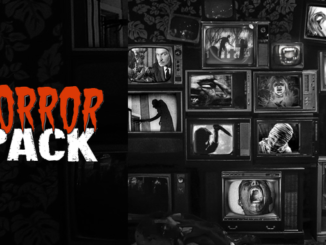 Interview: Subscription Horror Box "Terror Treasures"
A few months ago we took a look at 5 of the best horror subscription boxes around and one clear standout on our list was Terror Treasures. 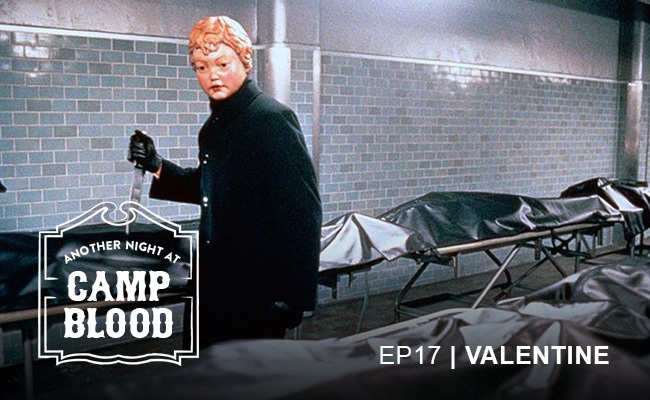 The company, run by husband and wife horror junkies Jason and Catherine, offers four distinct boxes packed with handmade items, original art, retro figures, and more. Not only is your box guaranteed to contain more than just the mass-produced merchandise found in other subscription services, but every item you receive has been carefully curated to your tastes. We had a chance to talk with Jason about the Terror Treasures experience and what makes it truly unique. Can you tell me a little bit about what inspired you to start Terror Treasures? 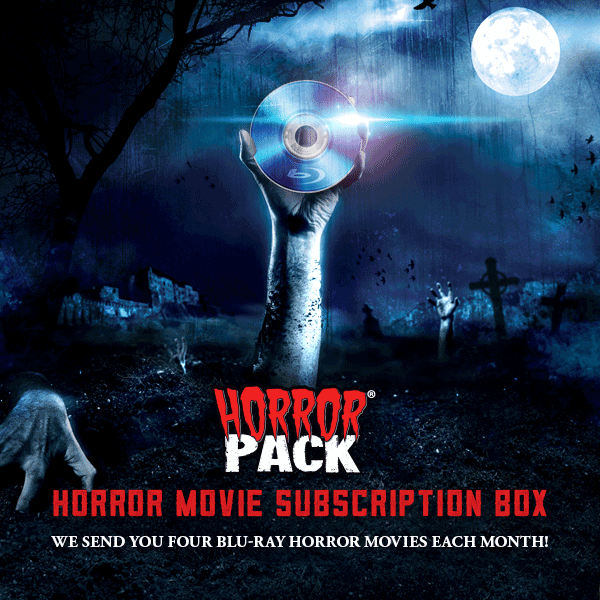 Me and my wife Catherine were subscribed to quite a few subscription boxes for a long time and one of the main ones was Horror Block. We were with them since box one and slowly saw the decline in items and value. We saw how the items were made in-house for pennies on the dollar, including their shirts. So, we quit that subscription and we were sitting around one day looking at each other and said “hey, we can do this”. We saw how the big corporation subscription boxes only cared about the main characters/themes, didn’t include handmade pieces or art from artists, and had very low budget items like salt/pepper shakers, notebooks, and back scratchers. We felt like customers deserved more for their hard-earned money. 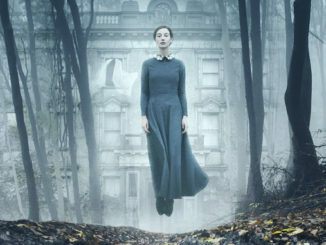 What are some of your personal favorite horror films? 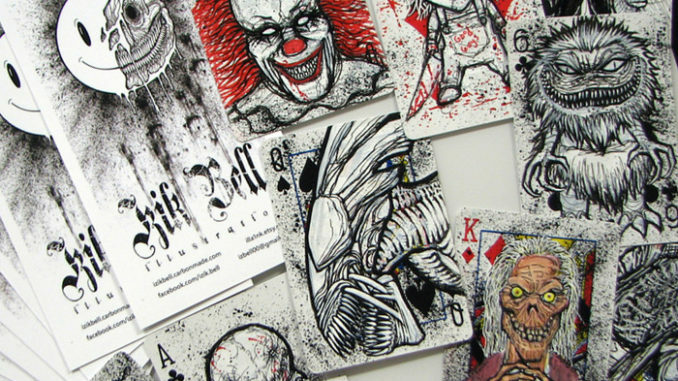 Some of my personal favorite horror movies are Killer Klowns from Outer Space, The original Nightmare on Elm Street, Evil Dead series, The Exorcist, and so many more. I enjoy both comedy horror, thrillers, slashers, Universal Monster movies, and more. 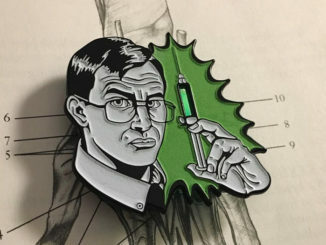 One of the truly unique things about Terror Treasures is your support of local artists and the inclusion of handmade pieces. What do you look for when sourcing original pieces for a box? We love supporting artists in our boxes. We get original stuff exclusive to our box and find interesting handmade items that are on sale in a broad range of ways. Our main goal when looking over the questionnaire and filling a box is trying to find the most perfect items we can for the money that we have to play around with. If the customer likes handmade/art, we will search around and try to find something that would match their likes. 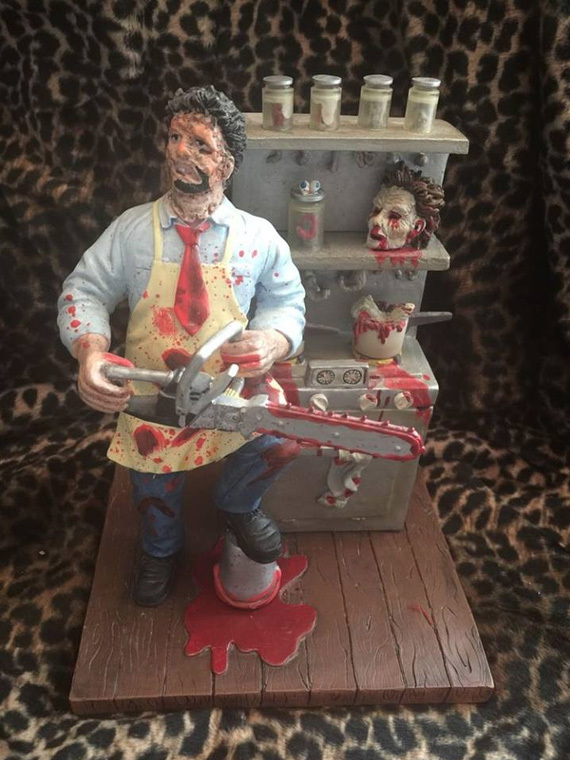 For instance, if someone says they like Leatherface from The Texas Chain Saw Massacre, we first look at handmade/art to see if there is anything within the price range of the box they subscribed to. If not, we move on to retro, licensed items, signed pieces, etc. Our first goal is always to support artists and hopefully by supporting them and including their business cards in the box the customer might buy something else from them. Do you have any personal favorite items or artists that you’ve been able to work with or include in a past box? We have worked with local artists like Izik Bell and Bryan Pedersen as well as with Instagram artists, Etsy artists, and more. 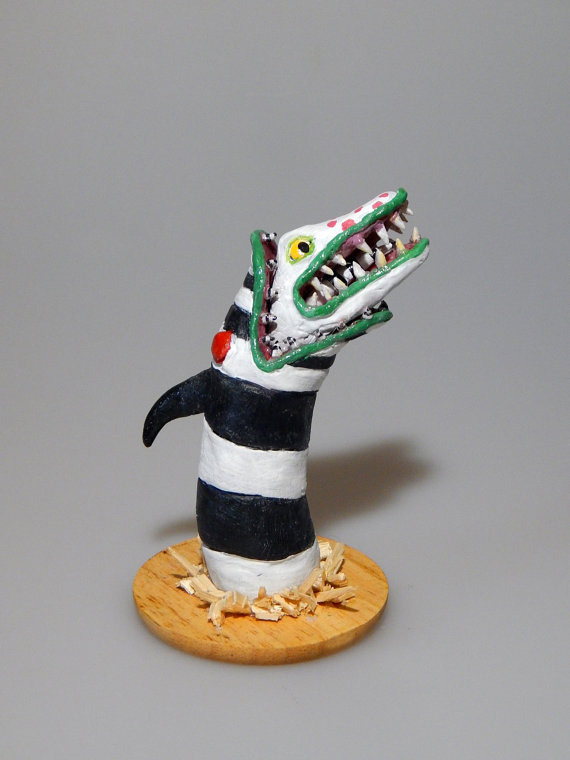 We have gotten everything from a handmade 9-inch Beetlejuice clay/resin worm statue to one of a kind hand drawn character busts. 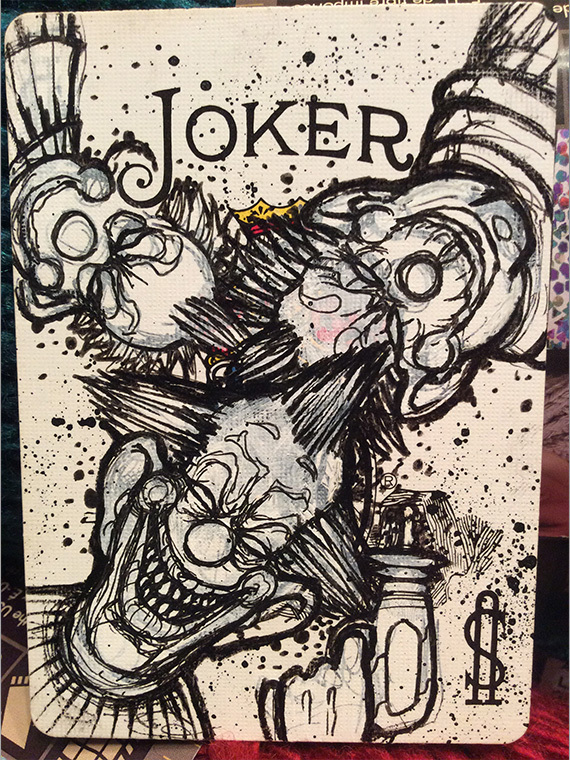 I can’t pick my favorite artist as I consider the people we have worked with locally as friends, but as for an item I would have to say my favorite is one that I kept. I never keep any items for myself when we get them in but I had to with this one. 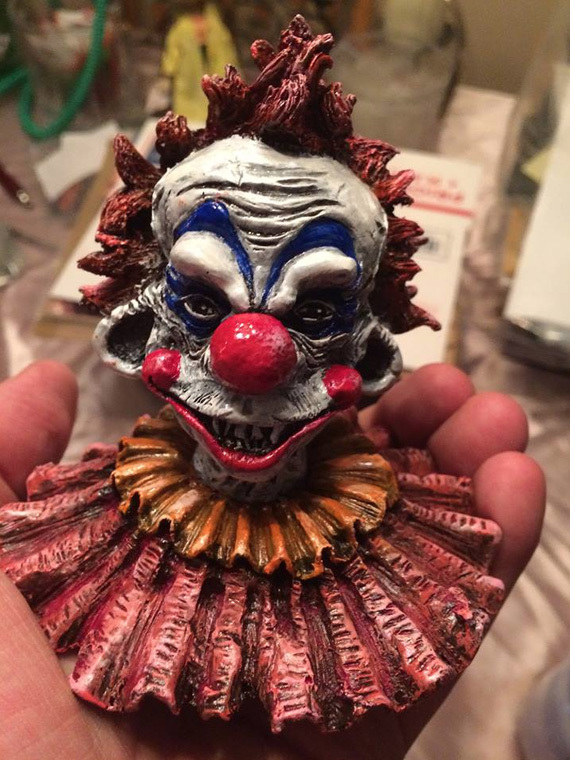 I am a huge Killer Klowns from Outer Space fan and the artwork Izik Bell did I had to have in my collection. Don’t worry, I got the customer something even cooler for their Killer Klowns themed box. Before subscribing, each customer is asked to fill out a questionnaire. 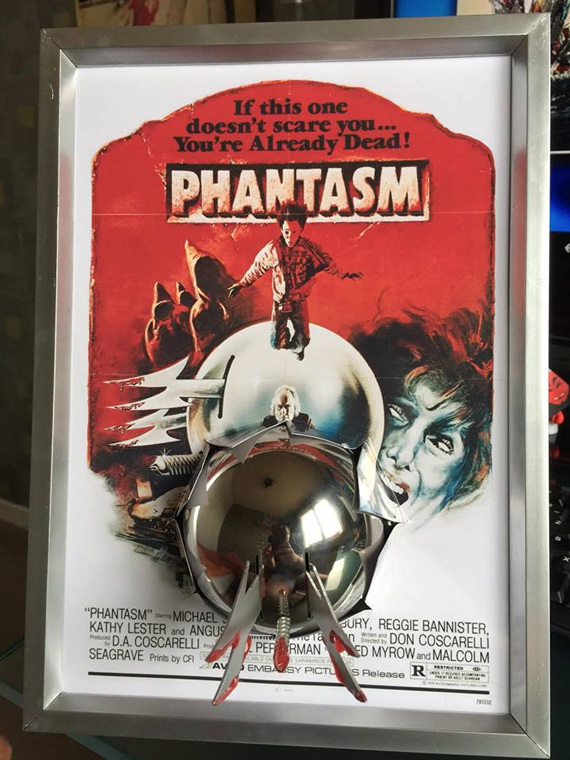 That level of personalization is very unique to the horror box market. How important is that personalization to Terror Treasures and what made you decide to take that extra step? The questionnaires are very important. Every other box you subscribe to out there just gives you themes and everyone gets the same items each month. That gets boring to me and we wanted to give a box to people that goes off what YOU like, not what a company can get cheaply so they make that a theme for the month. Our questionnaires are very extensive, asking questions like your shirt size, do you want DVDs/blu-rays, do you want filler, do you like indie b-horror movies, do you like handmade/art, and lots more. The reason we went so extensive with our survey is so that we can nail down exactly the type of things you want so when you get your box, you actually get stuff you treasure. Of course we can’t make every box perfect but that is our goal. Not throwaway or sell on eBay or keep in a drawer, but items that you display or wear proudly. That’s why we call ourselves Terror Treasures, because we hope that you’ll treasure what we find for you. The questionnaires also eliminate someone getting a item from a franchise they either hate or don’t know. They get what they want. We actually got the inspiration from a fellow mom and pop subscription box called BoBoS or Big ol Box of Stuff. They also use a questionnaire and cater their boxes to each individual customer’s likes. We had an extensive phone conversation with the owner, Robert, that lasted for hours. I told him what I envisioned. That I wanted to make a box like his but strictly horror and that I wanted to include handmade/art along with retro and licensed items. I basically got his blessing to start the company since he was the one that started the type of box we wanted to be. We loved what they did, but they couldn’t get the horror items like we could so they said go for it and a year later here we are. What are some of the differences a subscriber can expect between your four different price levels? We have four different price plans – $30, $50, $75, and $115. These all include priority shipping in the cost, except international. We ship international but it costs an extra $15 for shipping and it’s not priority. We decided to include four different price plans in order to cover any budget from the casual fan to the die hard collector. Honestly, the items just depend on the questionnaire, what the customer likes, and what we can find or get made for the price level we are working with. I have found some items that are normally $100 and have been able to include them in a $75 box because we got it a lot cheaper and were able to include some other items in their box as well. We spend on minimum four hours customizing and ordering items for each box, but it can be up to 20 hours. That is why we don’t ship out at the end of the month that you buy in, but at the end of the next month. It takes time to curate every box and sometimes we have delays, but we always keep people updated through our social media platforms or if they send us an email, we respond ASAP. We include everything in our boxes from NECA figures, busts, shirts, hoodies, signed art, original art, handmade figures, and unique one of a kind items. As I said, it just depends on what you fill out on the questionnaire, your likes, what we can find/get made, and what price point we are working with for each box. Me and my wife Catherine want to thank Wolfbane Blooms for taking the time to interview us and remember if you want to try out a Terror Treasures box we open subscriptions on the first of every month until they sell out. 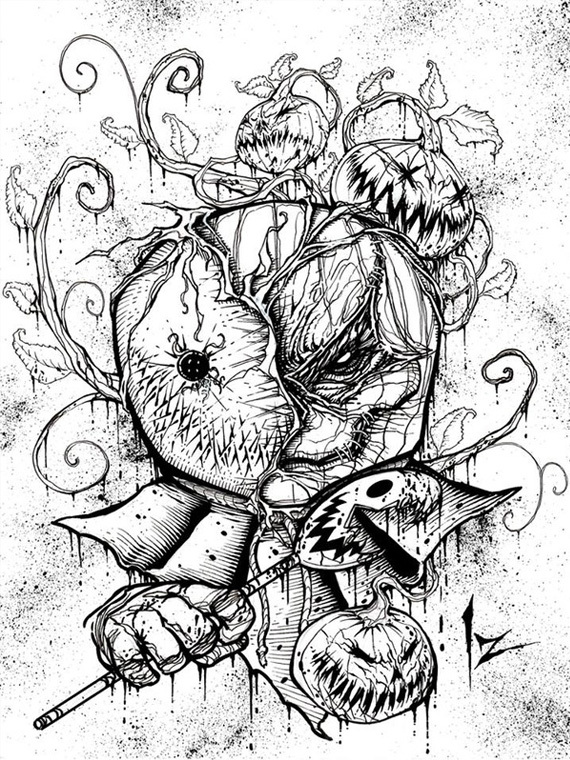 You can check us out at terrortreasures.com or if you have any questions email us at terrortreasures@gmail.com. Head over to terrortreasures.com now to order a box and make sure to follow Terror Treasures on Facebook, Twitter, and Instagram for the latest news and updates.